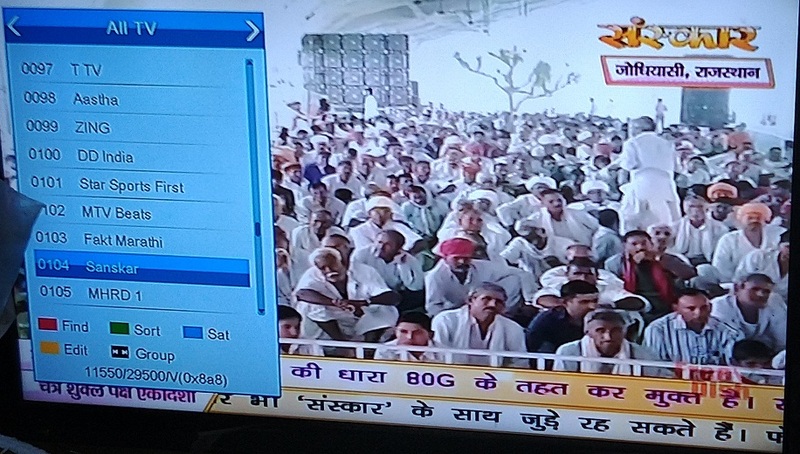 This is a new update for DD Freedish users that Sanskar TV added again on DD Freedish platform as pro-rata basis. Sanskar channel is a spiritual/devotional TV channel. 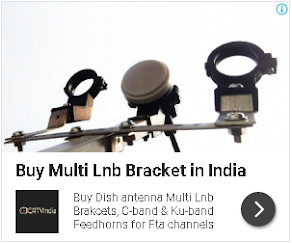 Recently DD Free dish revised its policy and added R1 Bucket to reserve 3 slots for devotional TV channels. So DD Free dish added 3 devotional TV channels as pro-rata basis from 15 April 2019 to 31 May 2019 including Vedic Channel and Aastha TV.